The Aqua Sphere Cancun water shoes are ideal for wearing during activities at the pool and beach and are easy to put on and take off. These aqua shoes are comfy and lightweight, providing great grip and stability as you move and then drying out quickly once you take them off. 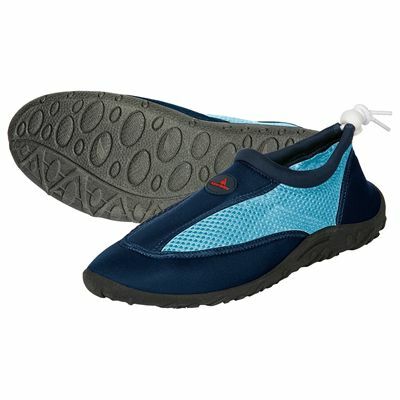 for submitting product review about Aqua Sphere Cancun Water Shoes.